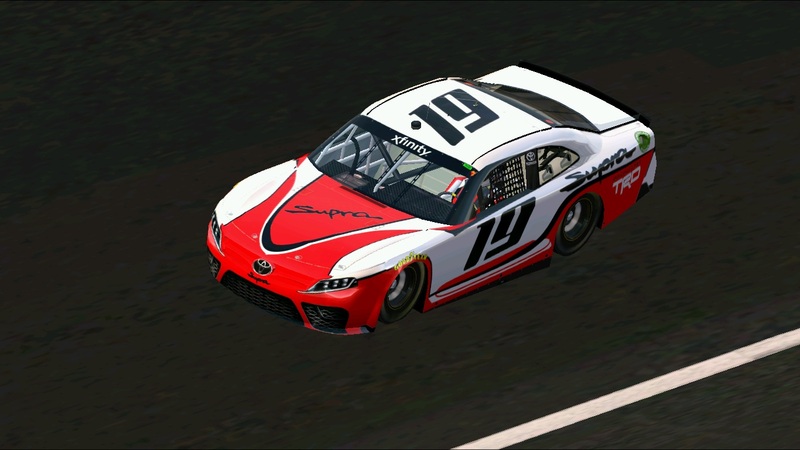 TRD 2019 #19 Supra. Thank Hunter Racing70 and Stunodracing for Template Warwagon2 by BCRacing Designs. Where is the splitter ?